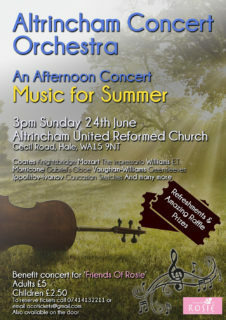 Head along to this year’s Altrincham Concert Orchestra summer of music event and support children’s cancer research. 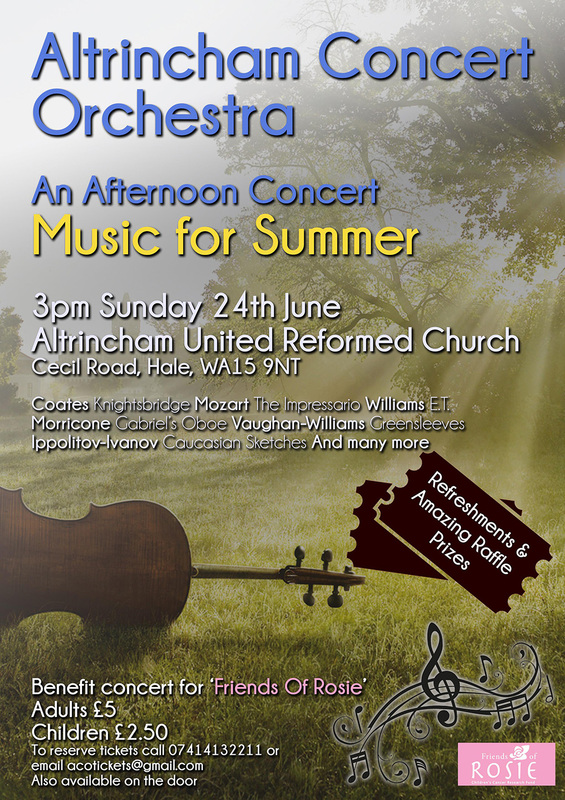 With fabulous music, amazing raffle prizes and delicious refreshments, it’s sure to be a wonderful event. See the poster below for details. 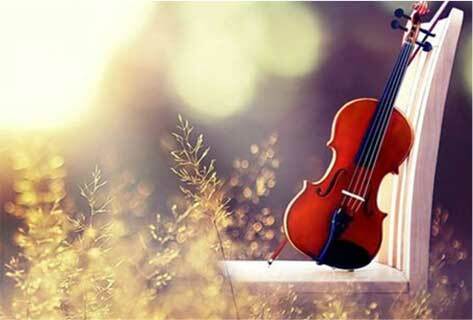 A huge thank you to the Orchestra for once again choosing to support Friends of Rosie. Your efforts are very much appreciated and make a real difference to children with cancer.